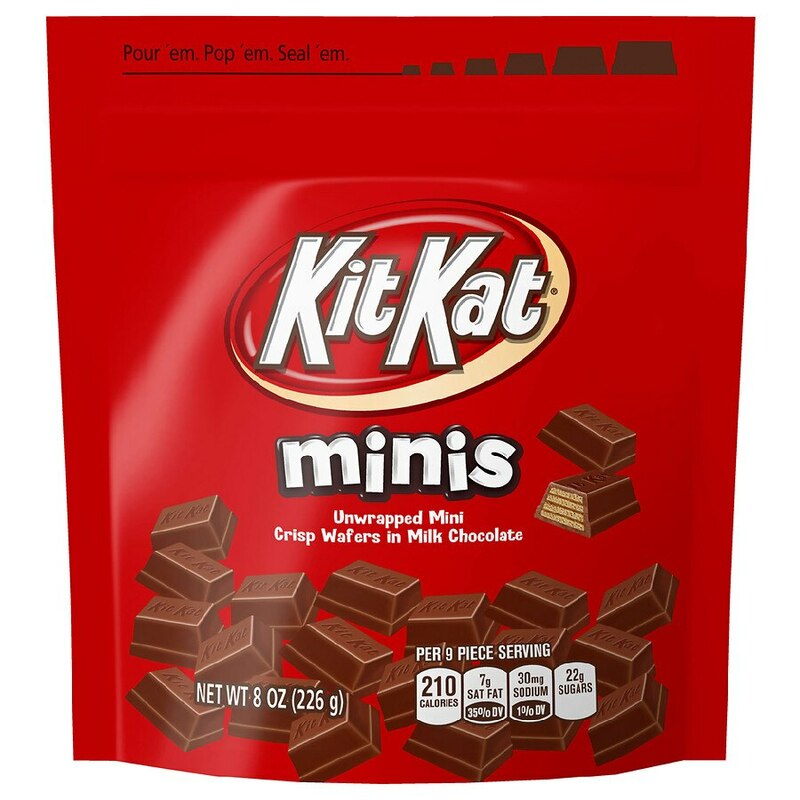 Anytime can become break time with poppable KIT KAT Minis! Unwrapped and bite-sized, these milk chocolate-covered crispy wafers are perfect for snacking and sharing. Perfect for snacking while watching a movie. Poppable, unwrapped minis. Kosher chocolate candy.